Traditonal Marquees Traditional canvas, supported by central poles and guy ropes. A quintessential English marquee. Clear Framed Marquees Clean, modern and functional. The perfect choice for parties, celebrations, sporting and corperate events. Marquee Accessories Create the interior of your marquee with lighting, seating, flooring, tables, chairs etc. Weddings There is something magical about a traditional English style marquee. Corporate Holding a special event for your business? Maximise space, save cost & make an impression. 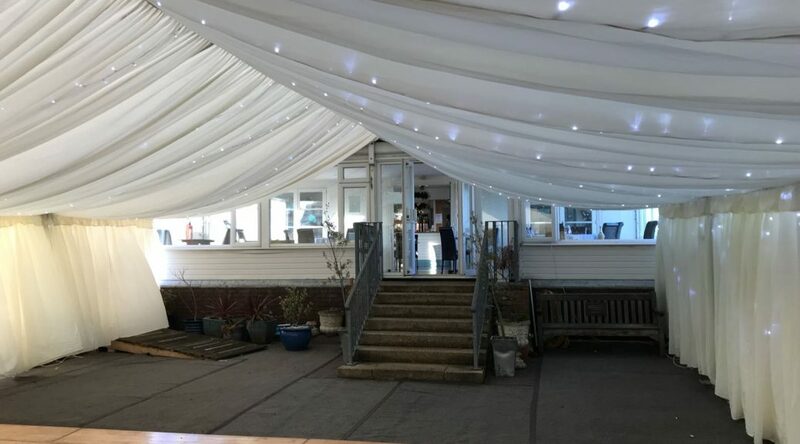 Parties Supplying marquees for parties and special events for over 40 years.